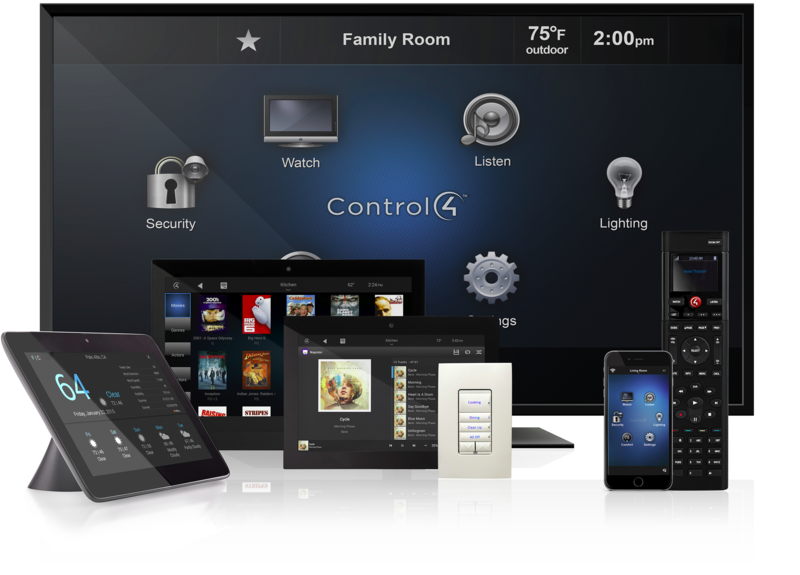 this year with smart outdoor automation. Make it an endless summer of relaxation and fun as you entertain right from your own back yard. What is smart automation for outdoor living? Imagine having friends and family over for a barbecue. You are grilling then, with the touch of a button on your phone, everyone is now enjoying the afternoon with outdoor music streaming from your smartphone while some of your friends enjoy their favorite sports game on the outdoor TV. 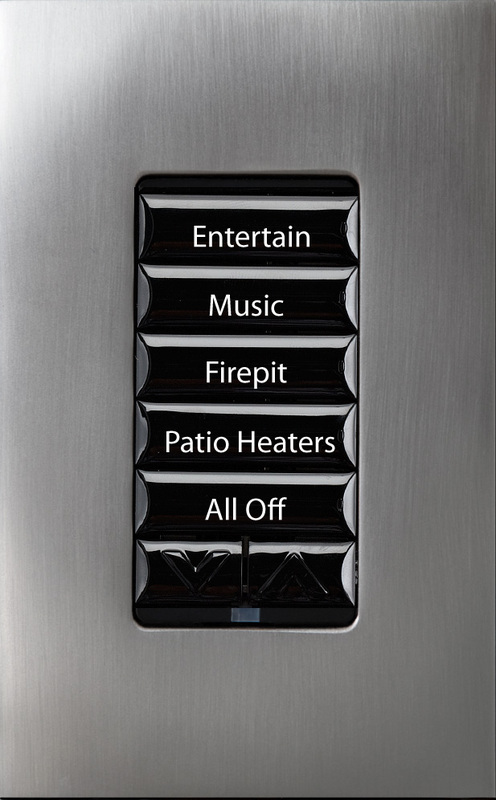 As evening approaches and the day gets a bit cool, with a single touch on your backyard keypad you press the “Entertain” button. 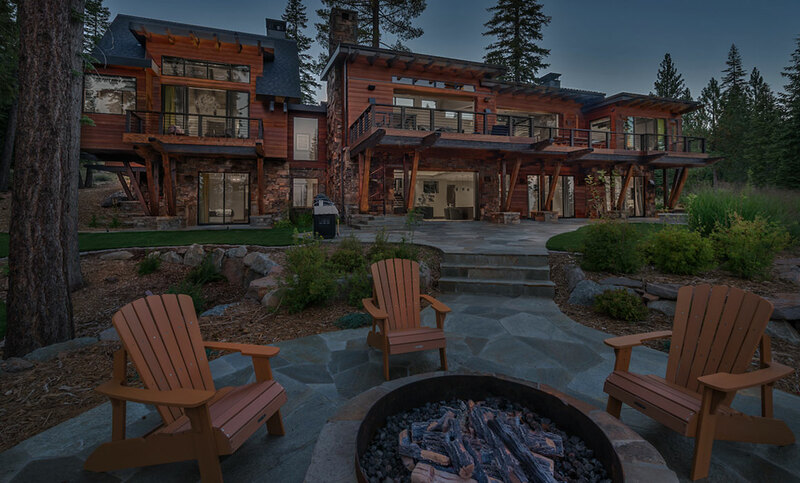 Your outdoor landscape lighting turns on, the fire pit lights up and your patio heater begins warming the seating areas. 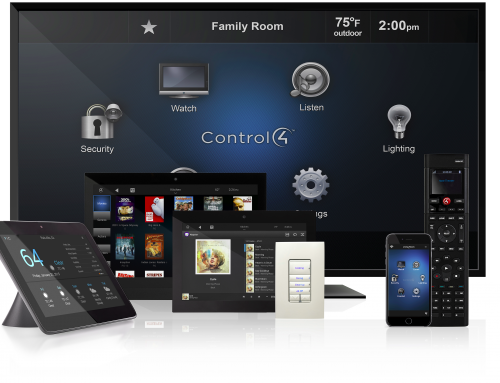 Don’t let this summer pass by without exploring our turn-key, outdoor smart automation possibilities. You’ll wish this summer was endless! Get a free consultation for your home or business.